Last weekend I bumped into a friend I hadn’t seen in a while and she wanted me to give up the goods on the best natural mascara. She had tried the Beautycounter mascara I wrote about a couple of years ago, but it didn’t give her the lengthening impact she wanted. And you know what? She’s right. The Beautycounter one was a standout for me at the time because my criteria then was to find something that didn’t run down my face. 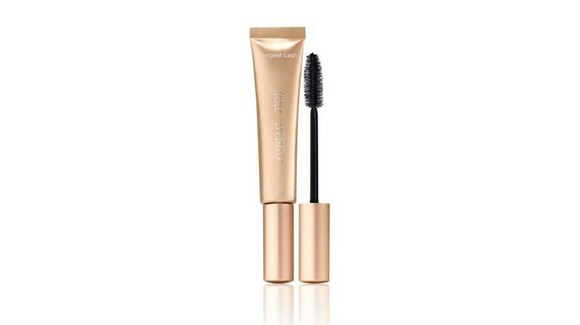 But since then I’ve tried a ton more healthy mascaras and I’m back with another winner. And yes, I have to say it’s better than my Beautycounter recommendation. 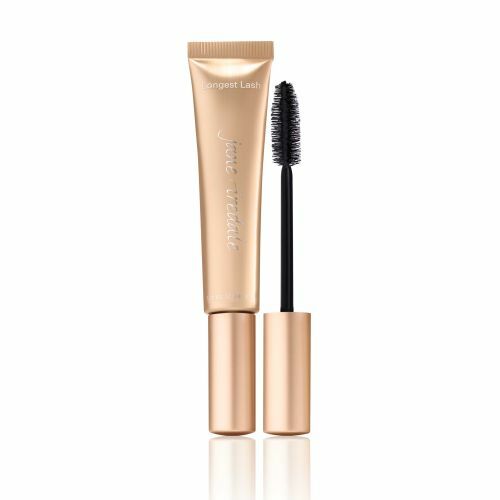 I give you Jane Iredale’s Longest Lash Thickening and Lengthening Mascara. This product does exactly what it says it does. It’s easy to apply, letting you decide the amount of volume based on the number of coats you apply. One coat leaves you with a more natural lash, whereas two to three coats gives you that more pumped up lush appearance we all strive for. And if you try this one out and it still falls flat, then make sure to give FitGlow’s Good lash a go. I have yet to sample it myself, but people rave about its amplifying glam powers!